Refractory bricks produced from RS Company not only have a good reputation in China, but also have great developments in the expansion of foreign markets. 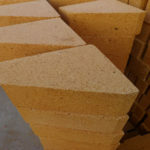 Moreover, our refractory bricks have many long-term customers on all continents. 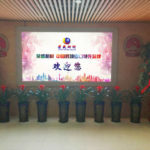 Rongsheng Refractory will conduct full tracking, regular return visits, technical support and other services for each batch of refractory materials already sold. 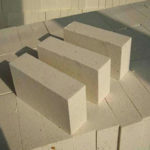 So refractory material’s quality from RS can be assured! Fiji is a South Pacific island country with abundant mineral resources, especially in the gold mining industry. Recently, Fiji customers visited our company and signed contract with us immediately after visiting. 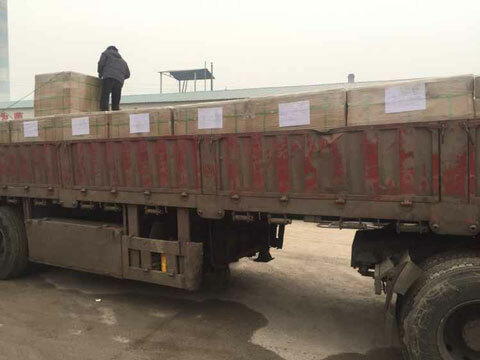 Due to the urgent needs of Fiji customers, Rongsheng refractory company produced this batch of refractory materials for Fiji customers in a short period of time, and quickly delivered to them to ensure the normal construction of customers.